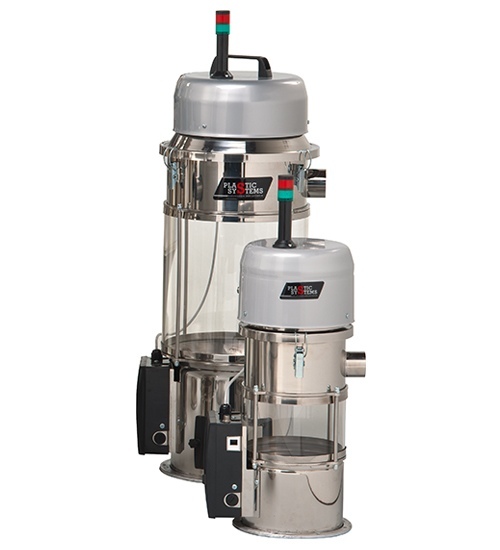 The material receivers LDM series are made of stainless steeland LDX series with a central pyrex-glass body. Available application with three-phase hopper loader. 8 models from 2 dm3 to 200dm3. ￼￼￼TECHNICAL SPECIFICATIONS: •Stainless steel structure. 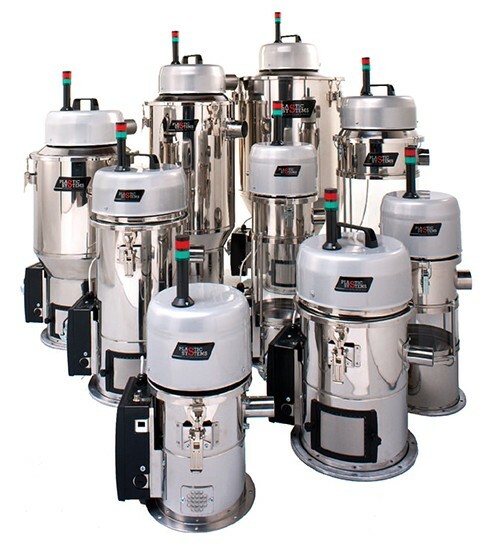 •Automatic cleaning of the filter. •Discharge valve and wear-resistant gasket.